A lot of accidents happen due to lack of information. 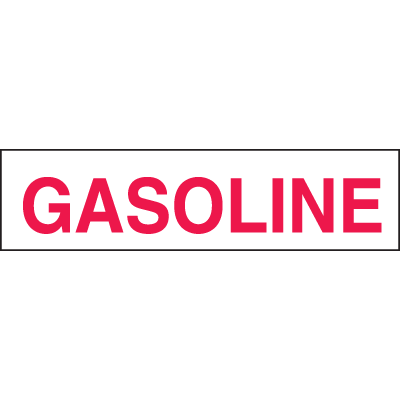 Informing people of the presence of hazardous chemicals by posting Gas signs and labels helps them avoid activities that may set such chemicals off. 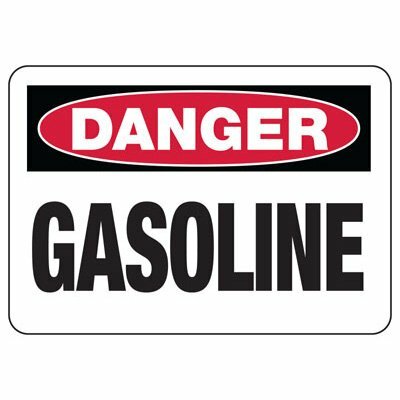 The use of these signs increases the level of safety awareness in the area. 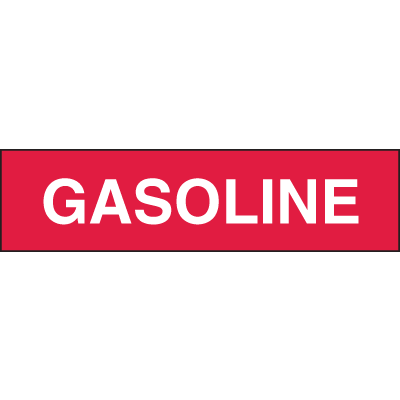 Seton’s vast selection of danger signs includes gasoline and tank signs that specifically identify the presence of such hazardous substances. 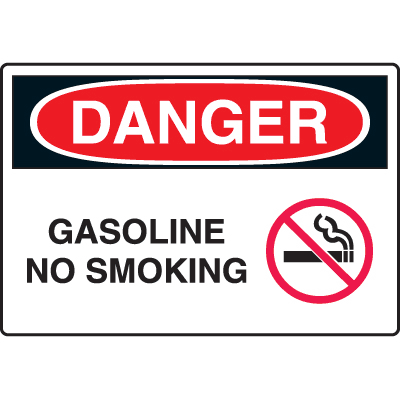 Some signs also provide reminders about activities that are prohibited within your facility.Made from heavy duty materials, these Gas signs can be used both indoors and outdoors. To give your signs extra protection against fading, solvents, and other chemicals, you can always upgrade with Seton UltraTuff™ overlaminate. Misinformation and lack of guidance are some of the usual causes of workplace accidents. 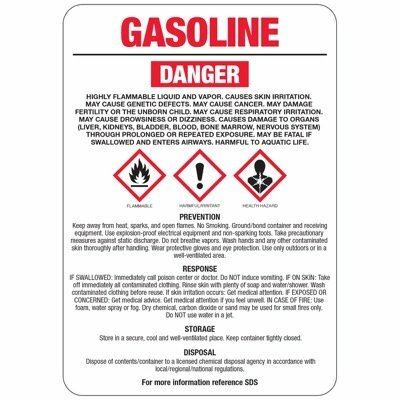 You should keep your employees aware of hazardous chemicals within your facility with the help of safety signs like Gas Signs. You should also provide ample reminders about activities that are not allowed within certain areas of the premises. Both actions will help increase safety awareness and help keep people from harm that may come from negligence or lack of information. 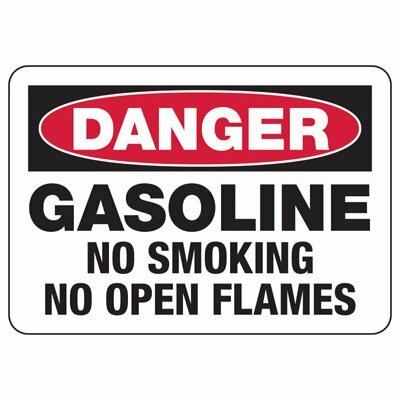 One good example of this is to post No Smoking Signs along with your Gas Signs to highlight the safety policies you are implementing. These signs are efficient in reminding your employees of the dangers around and the possible repercussions if they don’t abide by facility rules. Your employees have the right-to-know how they can keep themselves safe within your facility and you can give them this by making sure that you use the proper safety signs and labels needed for all areas of your business. 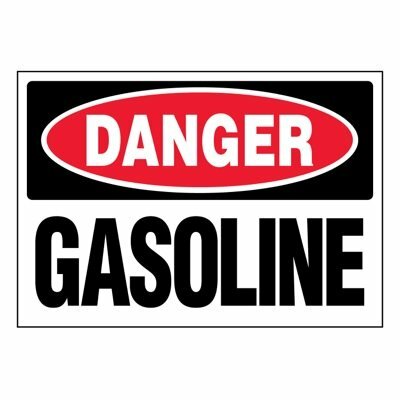 With Seton’s Gas signs, you can keep your facility and employees safe while complying with strict OSHA regulations. 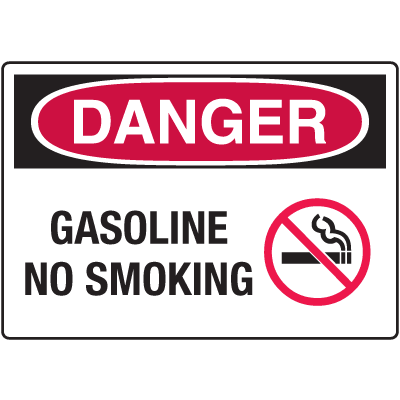 These signs contain the standard OSHA Danger header, which is used for facilities that operate under hazardous situations. 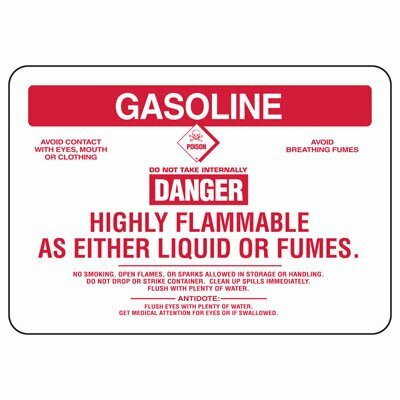 As part of Seton’s goal to keep your facility safe, we also carry hazardous material placards that are DOT approved and HazMat signs that are compliant with OSHA’s Hazard Communication standards.